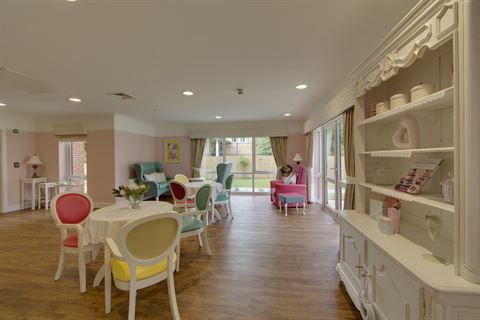 Renray’s range of care home furniture covers the design and specification requirements of all care and nursing residential homes. 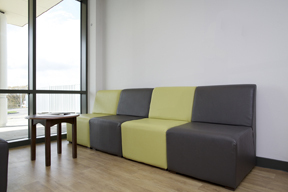 Whether you’re looking for traditional style or a more modern and contemporary feel, our vast designs of sofas, chairs, occasional, dining and bedroom furniture allow you to add your own personal touch to your project, helping you create the perfect environment for your residents, visitors and staff. 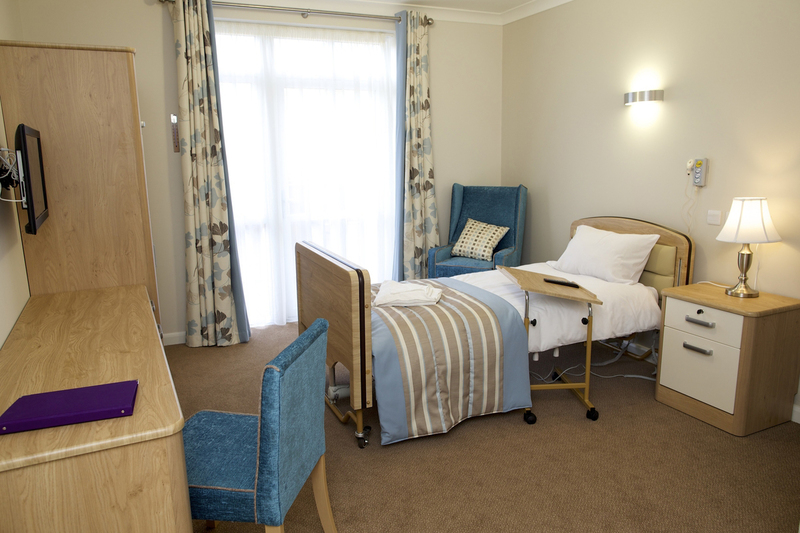 The increasing need for care home furniture to withstand the stresses and strains of everyday life is imperative within the healthcare sector. 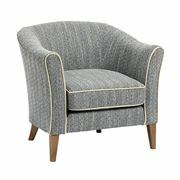 With our rigorous research and development we are constantly meeting this demand with our ranges of exciting furniture. 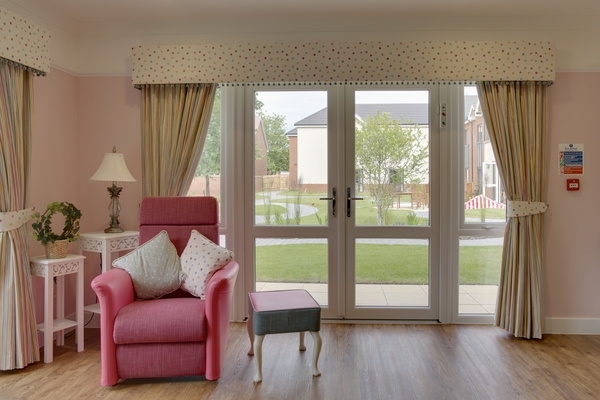 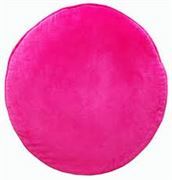 As well as offering a fantastic range of care home furniture solutions we provide an interior soft furnishings package which includes carpets and curtains. 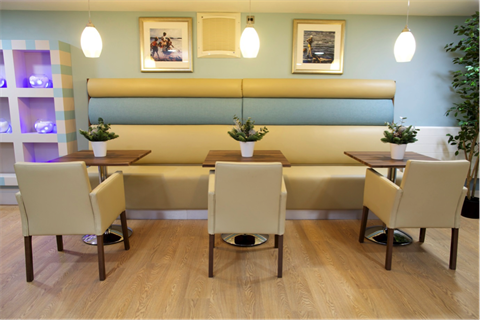 Renray also offer a project management service complete with interior design advice, product specification and design, and full installation assistance. 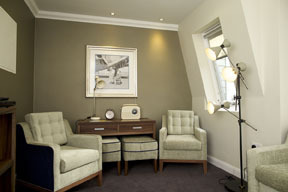 We are specialists in providing this complete Turnkey Package that includes manufacturing and supplying all furniture from chairs, tables, a full range of bedroom furniture including beds and mattresses and even carpets, curtains (offering a measuring service) and many ancillary items, all backed up by highly professional services.